The Supreme Court today said that solid waste in Delhi is a "very serious problem" and asked the Lieutenant Governor to constitute a committee to deal with the issue. A bench headed by Madan B Lokur, while stressing that assistance of people of Delhi was required to deal with the problem, said the committee to be set up by the lieutenant governor should consist of experts from the field, members from the civil society as well as Resident Welfare Associations (RWAs). The bench, also comprising Justices S Abdul Nazeer and Deepak Gupta, said the committee should also deal with the issue related to cleaning up of landfill sites at Ghazipur, Okhla and Bhalswa. Additional Solicitor General Pinky Anand, appearing for the office of lieutenant governor, told the bench that she would discuss this issue with the lieutenant governor and get back to the court within a week. The bench posted the matter for August 27. 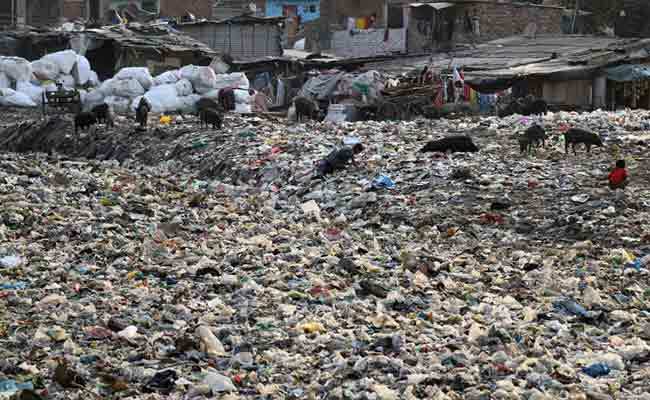 The top court had earlier this month said that Delhi was facing an "emergency situation" due to mountains of garbage. The lieutenant governor had earlier told the court that his office was regularly reviewing and monitoring garbage disposal plans and action of municipal bodies.